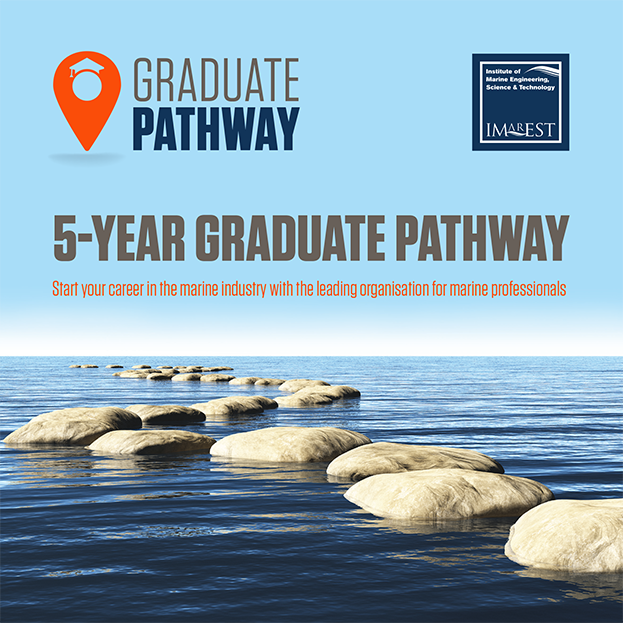 If you are in the first five years of your career since graduating as a cadet, student or apprentice, you can join the IMarEST’s Graduate Pathway. Already a Graduate Pathway Member? 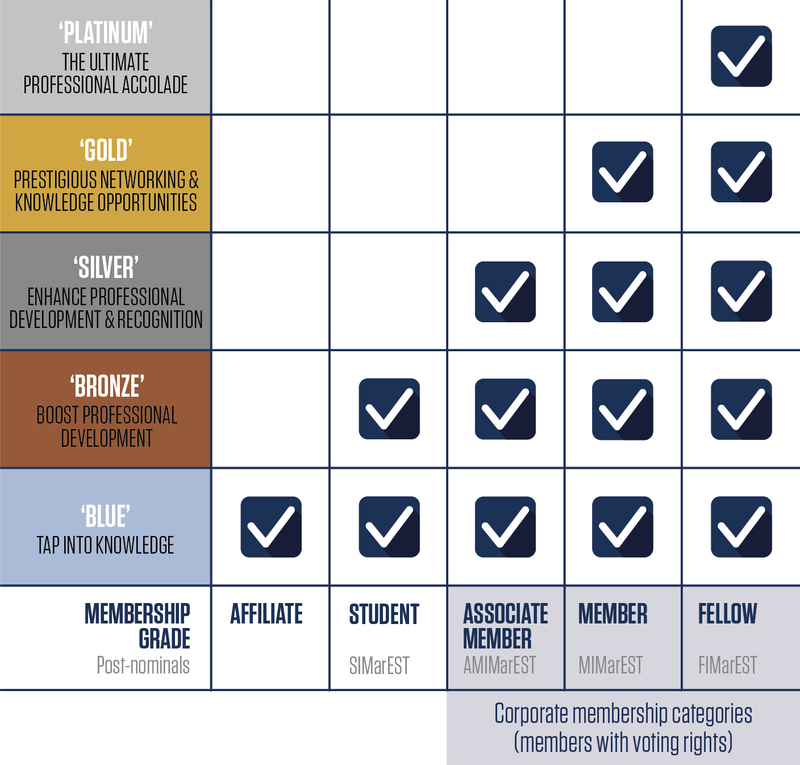 Proudly let your colleagues and peers know by adding your membership grade to your profile. The Graduate Pathway is a support programme to help you improve your employability, develop your professional skills, and prepare you for professional registration (e.g. Technician, Registered/Incorporated, Chartered status) over the course of five years. Whilst on the Graduate Pathway you will be a full Associate Member (AMIMarEST) of the Institute, but have access to exclusive learning and development content tailored to your progress on the pathway (e.g. to help you with developing your employability and professional skills). To join the IMarEST Graduate Pathway, you will be upgrading from the grade of Student Member (SIMarEST) and/or be in the first five years of your career since graduating as a cadet, student or apprentice. We appreciate that you may not be able to pay the full Associate Member fee following graduation, so we offer a reduced fee that increases gradually over 5 years, ensuring you don’t miss out on crucial support in the formative years of your career.